American Made Glass Dab Straws. The Quick and Easy Way to Dab. Let’s face it. Dab Rigs require quite a bit of work. A Glass Dab Straw gets you up and running with ease. The portability allows you to take your dabs with you when you are on the go. 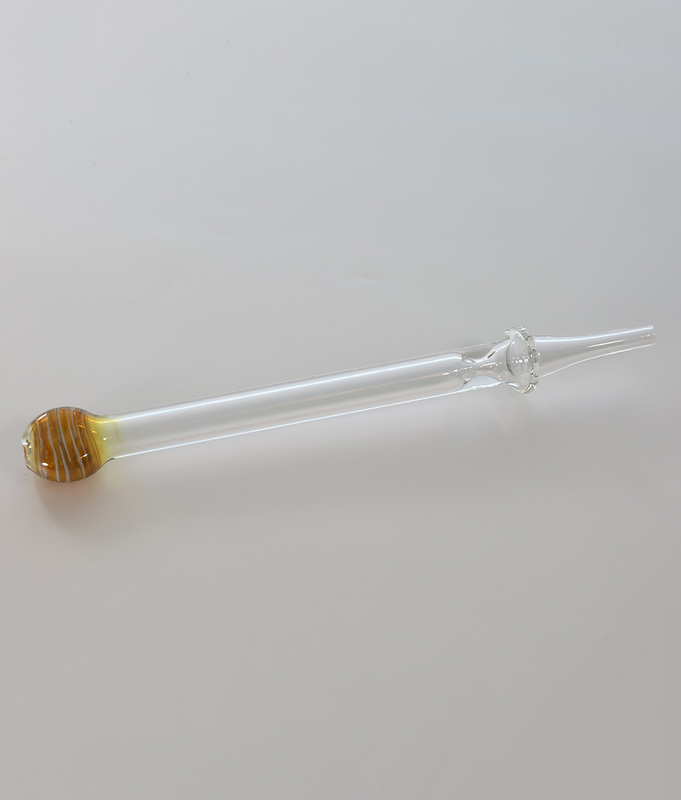 They are fast and easy to use and thus an extremely popular choice for dabbing. Dab Rigs are expensive. 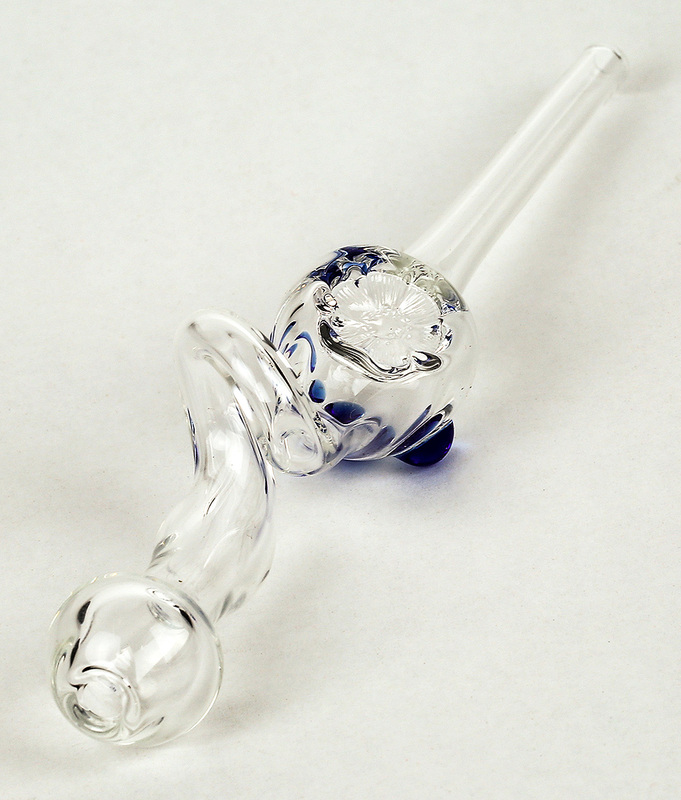 Bangers are expensive, and then you will want to have a carb cap. It can be overwhelming for someone who wants to find out if they enjoy dabbing. And while you consider the cost of a banger alone, you could just get a couple Dab Straws and get at it.